Today’s modern farming and food processing methods can often deplete valuable minerals from our diet. 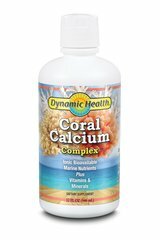 Our Coral Calcium formulation includes Coral Calcium, Magnesium and Vitamin C for bone health, plus Vitamin D to aid in Calcium absorption. 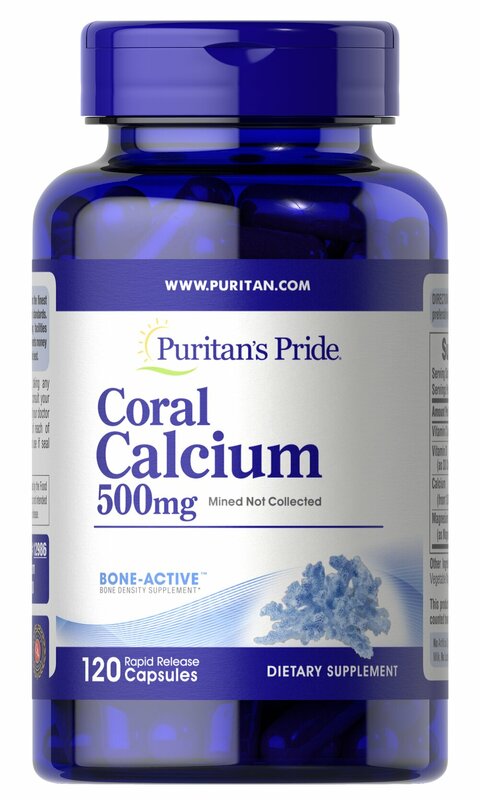 ** The Coral Calcium in this product is mined, not collected, from an above ground source making it environmentally friendly. Each serving delivers: 5 mg Vitamin C, 400 IU Vitamin D, 370 mg Calcium (from 1000 mg Coral Calcium), and 56 mg Magnesium. Adults can take two capsules daily with a meal.